The Shanghai Cooperation Organization (SCO) will hold a summit dedicated to its 10th anniversary in the Kazakh capital of Astana on June 15, the Kazakh Foreign Ministry said on Tuesday. The decision on the date of the summit was made during a regular session of the SCO Council of National Coordinators held in Beijing between January 25 and 28, the ministry's press service said in a statement. The proposal, put forward by Kazakh President Nursultan Nazarbayev, whose country has been chairing the SCO since the summer of 2010, was unanimously supported by the meeting's participants, the statement said. 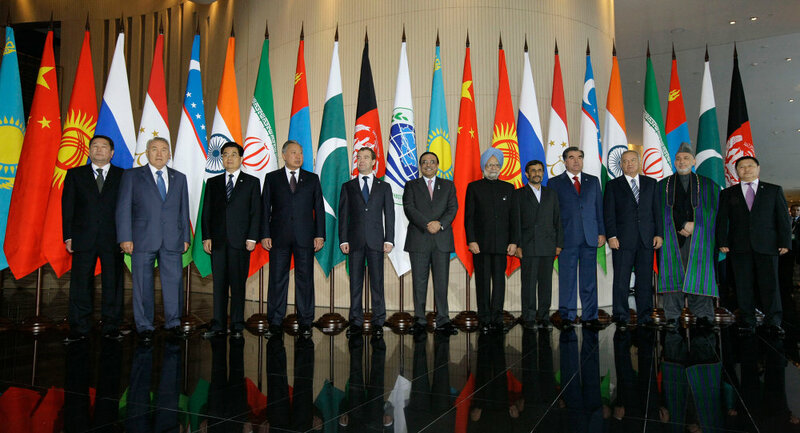 The summit will take place on the exact anniversary of the SCO's creation in 2001. The SCO, created mainly to address its member nations' regional security-related concerns, comprises China, Kazakhstan, Kyrgyzstan, Russia, Tajikistan, and Uzbekistan.